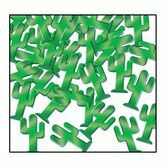 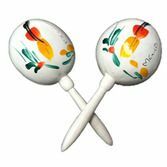 Cha-cha-cha! 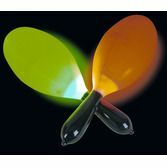 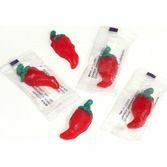 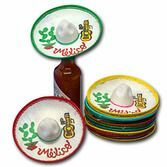 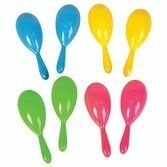 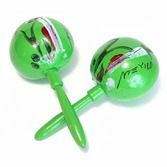 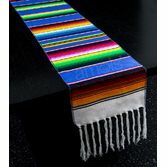 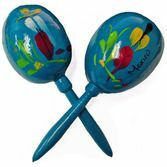 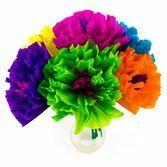 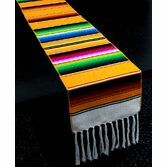 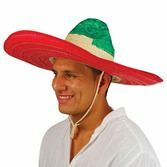 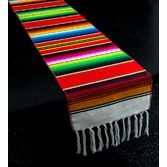 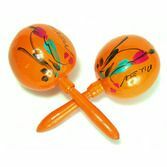 Check out our huge selection of colorful maracas. 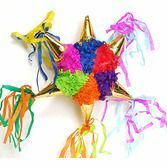 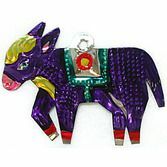 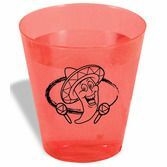 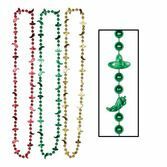 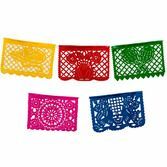 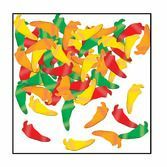 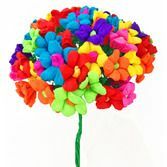 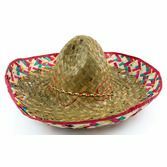 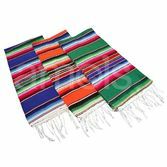 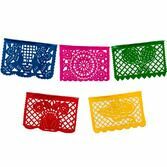 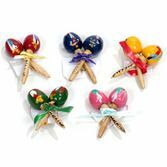 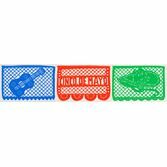 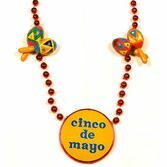 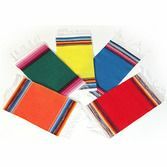 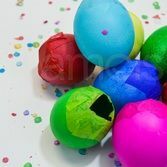 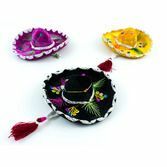 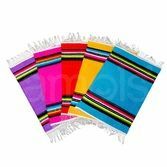 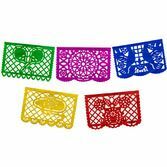 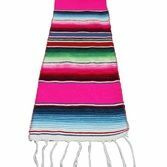 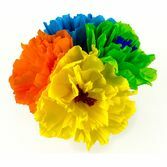 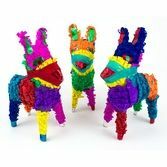 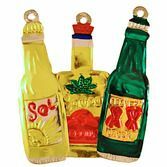 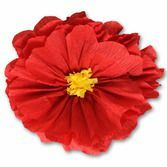 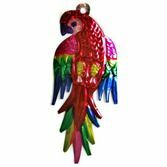 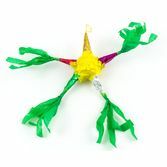 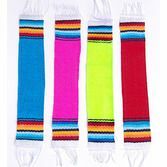 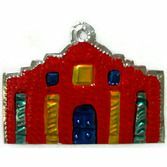 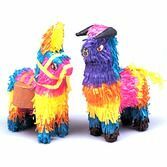 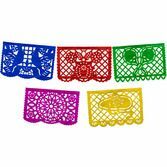 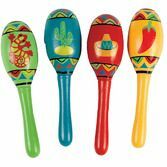 We have a tremendous selection of colorful maracas that will be perfect for your Fiesta party, Cinco de Mayo celebration, or Diez y Seis event. 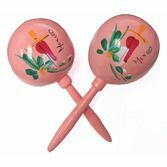 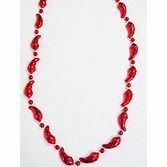 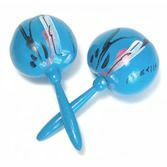 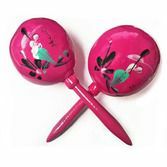 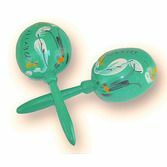 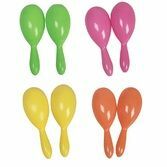 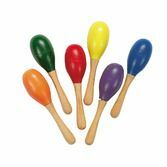 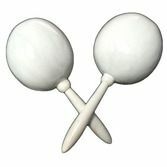 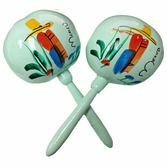 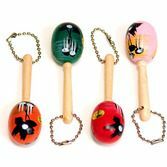 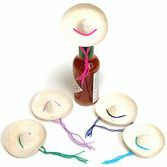 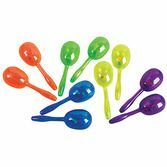 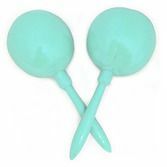 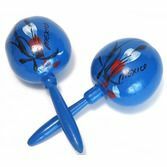 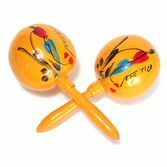 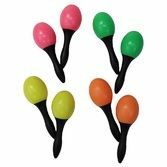 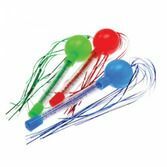 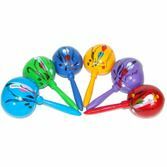 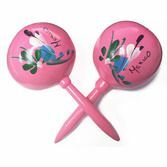 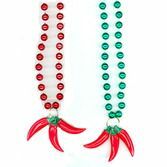 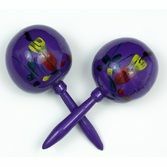 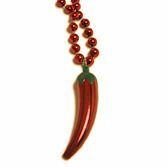 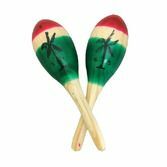 Any assortment of maracas at your celebration will surely get your guests in the mood to dance, "rattle" and shake!